Machines – info & photos, mostly frames, engines and the people who were involved in their development. Riders’ Profiles – speaks for its self really, brief career details of riders. Books - list of books that those interested in speedway may want to know about. & Much More – not an afterthought but we need somewhere for those items that do not fit elsewhere – here you will find profiles of the back room boys and the items & stories that do not fit the other categories. Have tried to make navigation easy but do let me know if you find a problem or a dead link. 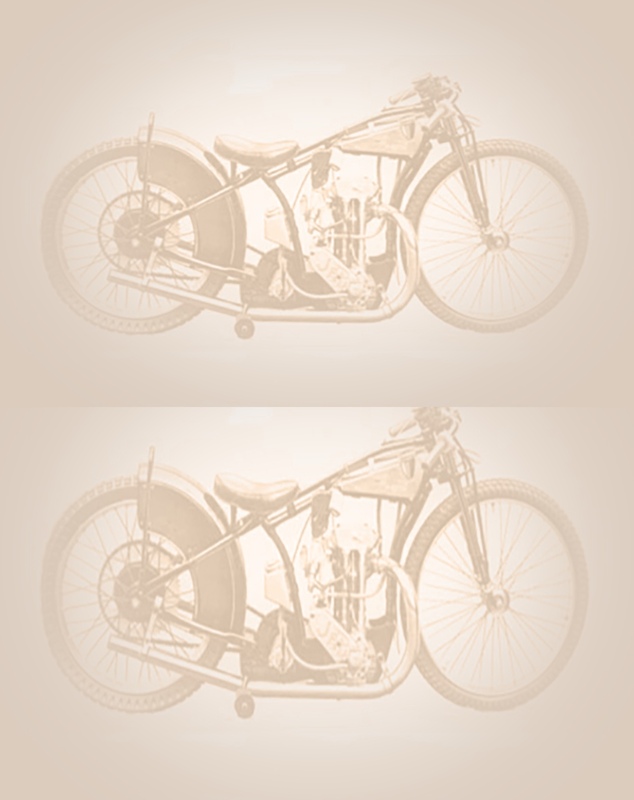 It is the intention of this site to collect all the available information on speedway in the UK from any source that is available and we are greatly indebted to the authors of books and articles who have allowed us to research and use their work along with photographers, collectors and owners of photos who have given their permission for them to be used. 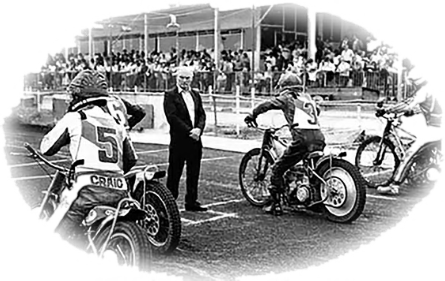 We are also indebted to members of the speedway fraternity who have given information and images, without your help this collection would not be possible. It is inevitable that we will be given information or images that may infringe copyright this is unintentional and should you see your work uncredited then please let us know and we will credit or remove. Do you have information or images that would fit into this site, anything that is relevant to speedway in Great Britain, it does not need to be old as the happening of today will be the history of tomorrow and all is relevant. Please contact me if you can help you will find a contact button on this page.